Welcome to our office! We strive to provide our patients with the most advanced technology. Including same day crowns, smile design, porcelain veneers, dental implants, immediate teeth whiting, Botox, facial fillers, and much more! I received my undergraduate degree in biology from Caldwell College, New Jersey. Then went to complete my Doctoral Degree of Dental Medicine from the University of Medicine and Dentistry of New Jersey, Newark NJ. Where I graduated on the Deans List. I completed a post graduate residency at Mountainside in Montclair, New Jersey. I thrive in staying up to date taking advanced training course in orthodontic procedures, as well as taking post graduate Aesthetics courses on smile make overs and facial enchantments, for example Botox. I'm fluent in English and Spanish. 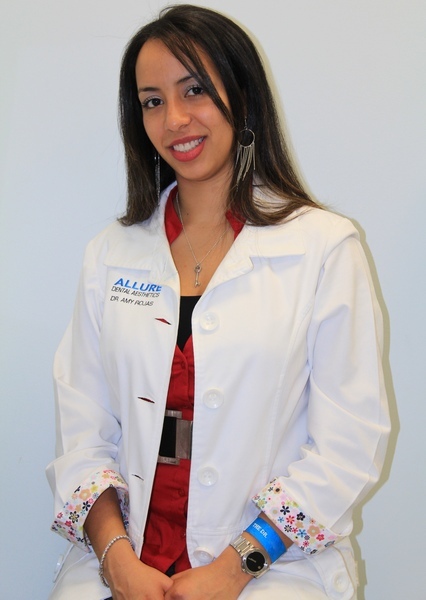 Our mission is to provide a caring, courteous and professional interaction with our patients. We provide our patients with a clean and comfortable environment. We hope to See you Soon !